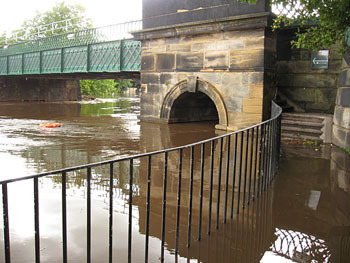 More photos from yesterday. 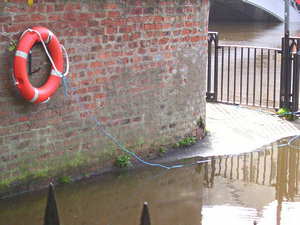 Hope these will be of interest particularly to ex-Yorkies now living elsewhere. 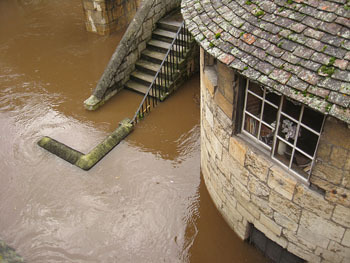 The Ouse rises on a regular basis, but it seems we’re experiencing the worst floods since 2000. The waters of the Ouse have done their usual autumn/winter thing, and the river level has risen dramatically after recent rain. 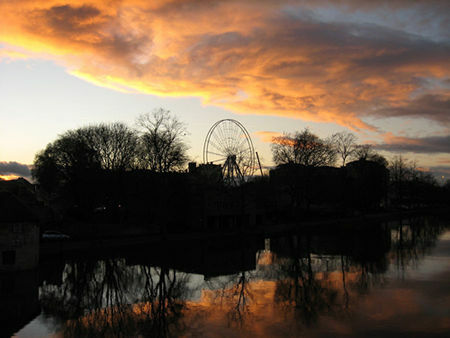 The wider waters offered bigger reflections of the big sunset, and the big wheel. 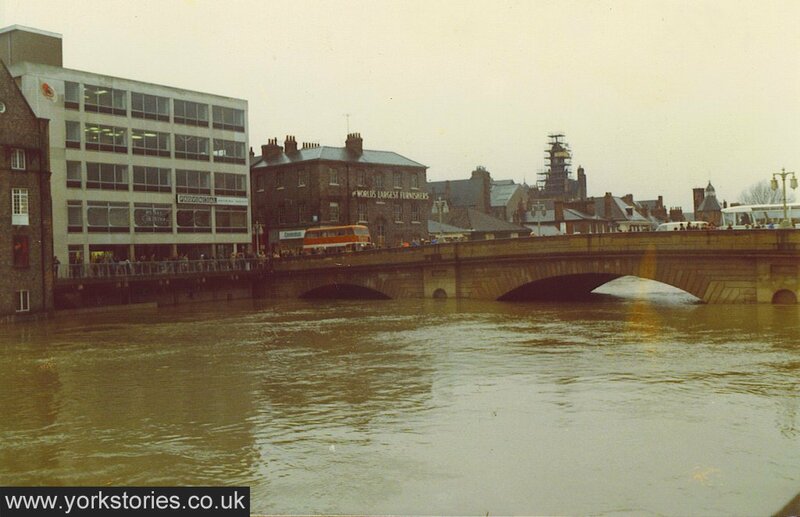 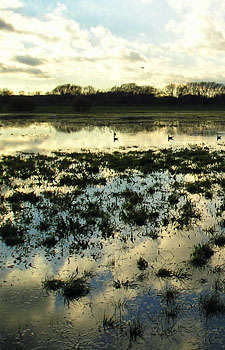 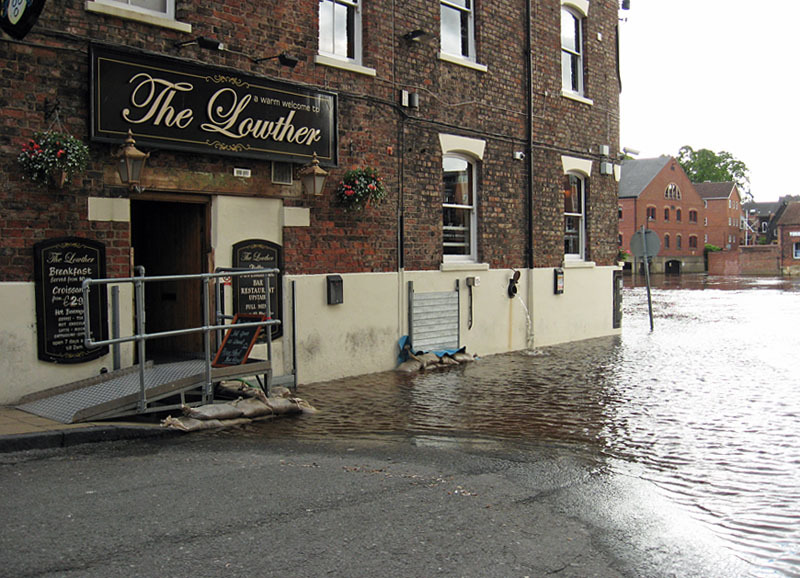 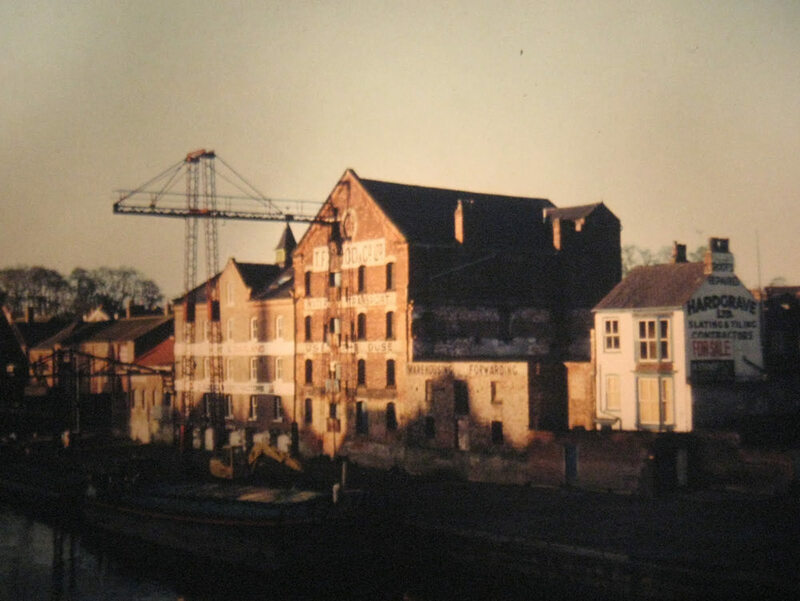 September 2012 floods – see September rains and Ouse in flood, again.